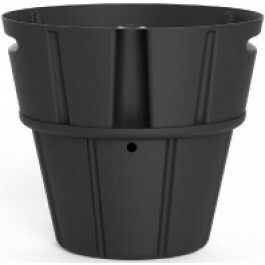 The Industries best Self-Watering solution NP-RV3 HYDROPONIC INSERTS - Fits inside your existing planter. 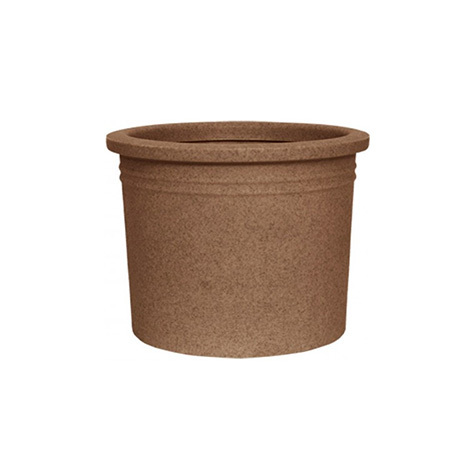 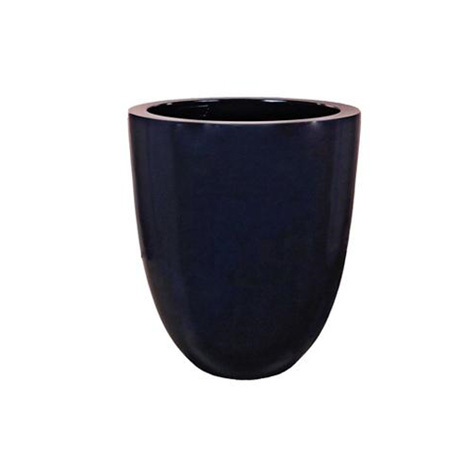 This planter is available in 16 Colors. 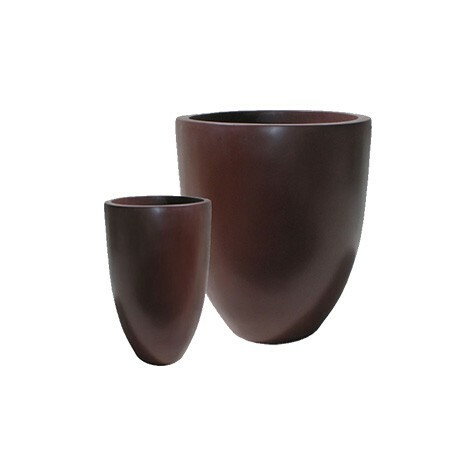 Using fiberglass planters in your plantscape design is a great way to enhance the beauty of any indoor landscape. 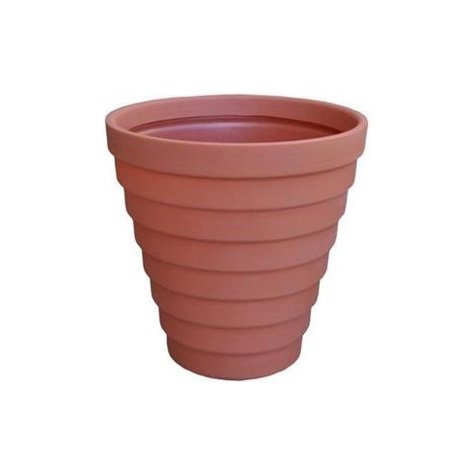 These durable, commercial grade construction and vast.